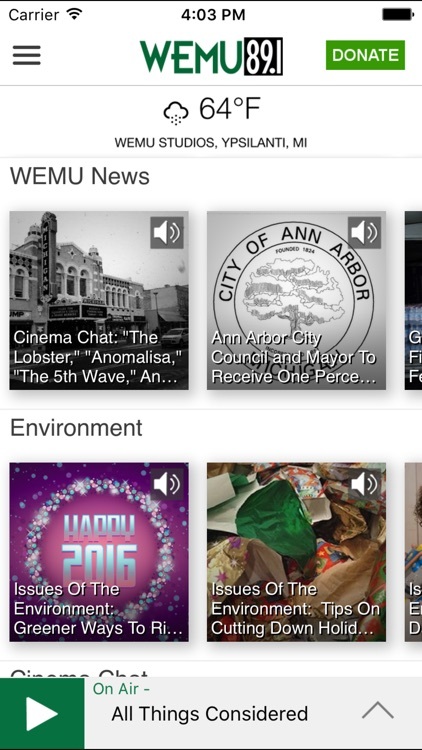 Many local radio stations now offer apps that let you listen in online wherever you go. These apps each cover a specific station. Some even allow you to pause and rewind it's content, and even check out earlier broadcasts. 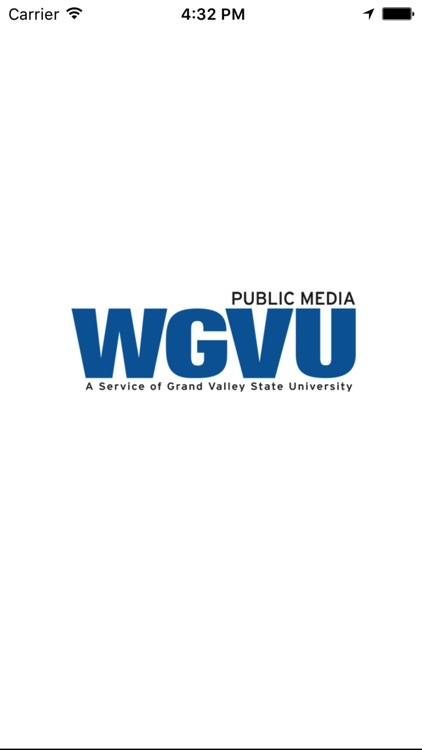 The WGVU Public Media App allows you to listen to and watch WGVU radio and television, pause and rewind the live audio, and view the program schedule all at once! 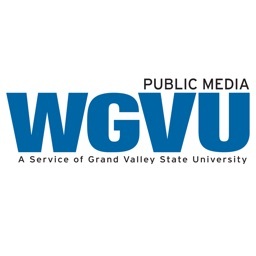 You can explore On Demand content, search for programs, bookmark a program for later, and wake up to WGVU with the alarm clock! 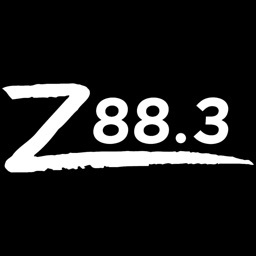 The Z88.3 family of Christian radio stations is based in Central Florida, but thanks to this app and online streaming at Zradio.com, you can now take your Z with you wherever you go! 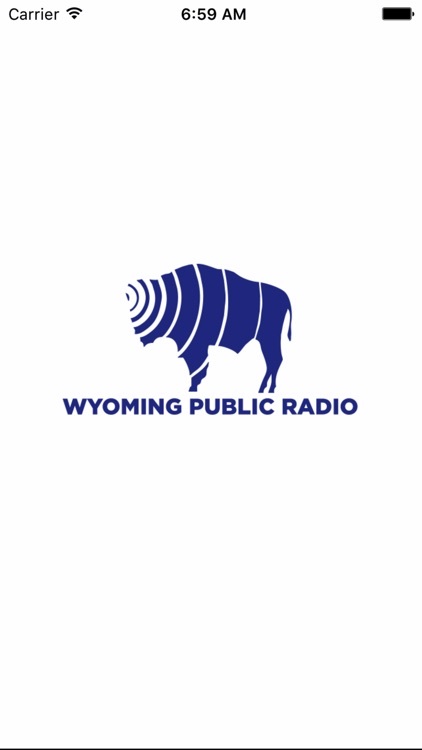 The WVPB App allows you to watch and listen to all of WVPB’s programs, Radio and TV! The app provides On-Demand content of all your favorite shows, live streaming of the radio channels, PBS Kids! content with parental controls, easy access to the live Radio and TV program schedule plus the ability to explore additional content! 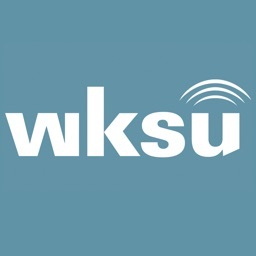 The WKSU Public Radio App allows you to listen to WKSU, pause and rewind the live audio and view the program schedule all at once. 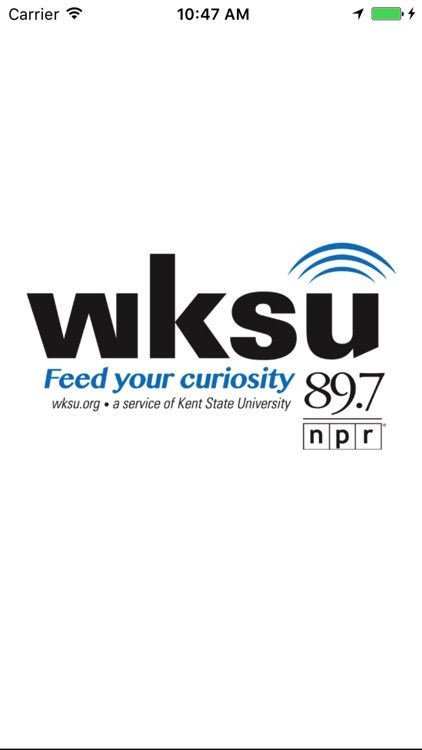 You can explore On Demand content and wake up to WKSU with the alarm clock. 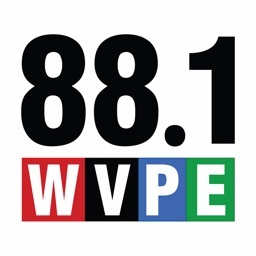 The WVPE Public Radio App allows you to listen to WVPE, pause and rewind the live audio, view the program schedule, and wake up to WVPE with the alarm clock! 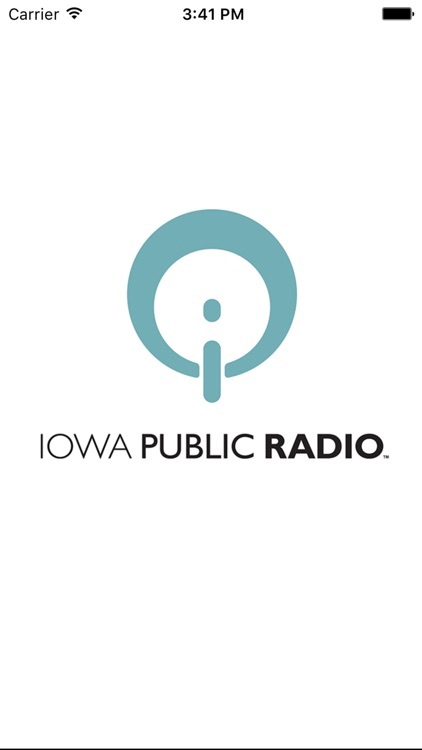 The Iowa Public Radio App allows you to listen to Iowa Public Radio, pause and rewind the live audio, and view the program schedule all at once! You can explore On Demand content, search for programs, bookmark a program for later, and wake up to Iowa Public Radio with the alarm clock! 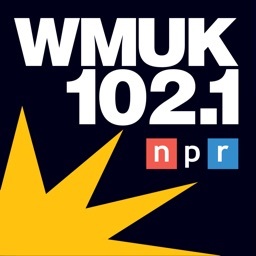 The WMUK Public Radio App allows you to listen to WMUK, pause and rewind the live audio, and view the program schedule for all the WMUK streams at once! 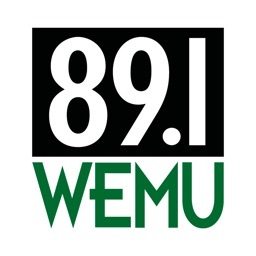 You can explore On Demand content, search for programs, bookmark a program for later, and wake up to WMUK with the alarm clock! 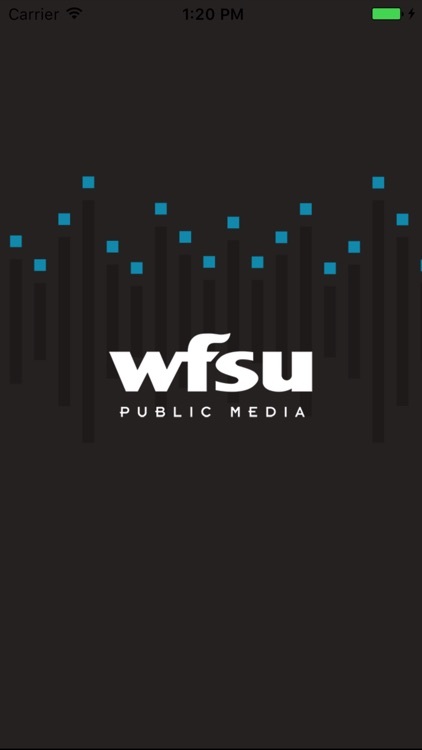 The WFSU Public Radio App allows you to listen to WFSU live, pause and rewind the live audio, and view the program schedule for all the WFSU streams at once! 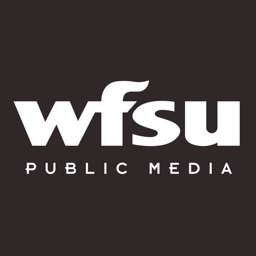 You can explore On Demand content, search for programs, bookmark a program for later, and wake up to WFSU with the alarm clock! 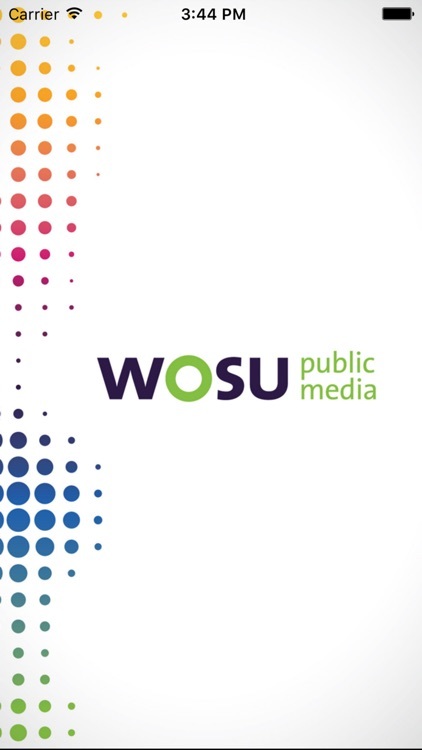 The WOSU App allows you to watch and listen to all of WOSU’s programs, Radio and TV! 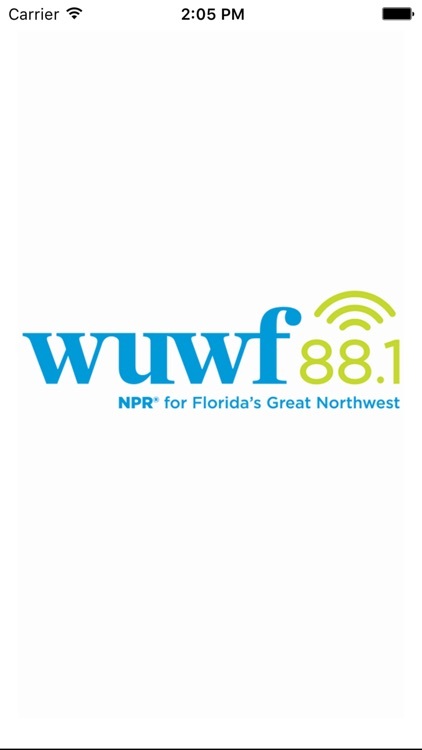 The WUWF Public Radio App allows you to listen to WUWF, pause and rewind the live audio, and view the program schedule for WUWF all at once! 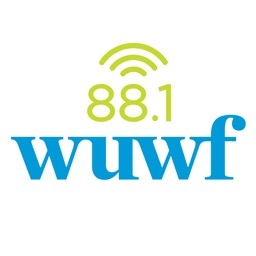 You can explore On Demand content, search for programs, and wake up to WUWF with the alarm clock! 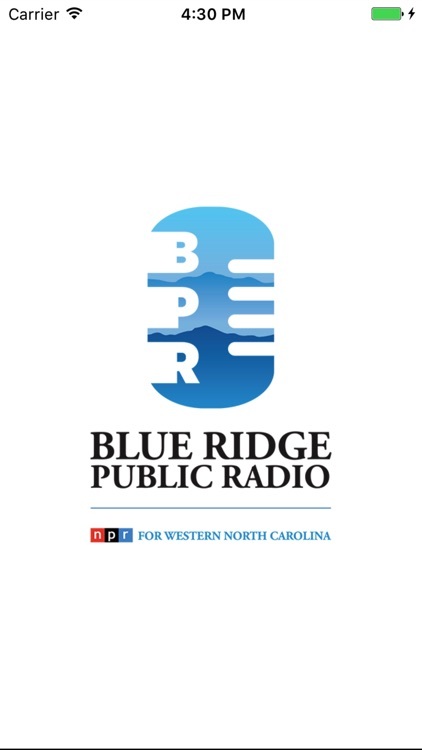 Western North Carolina Public Radio, Inc. 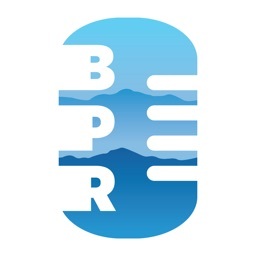 The BPR App allows you to listen to BPR News and WCQS, pause and rewind the live audio and view the program schedules all at once. 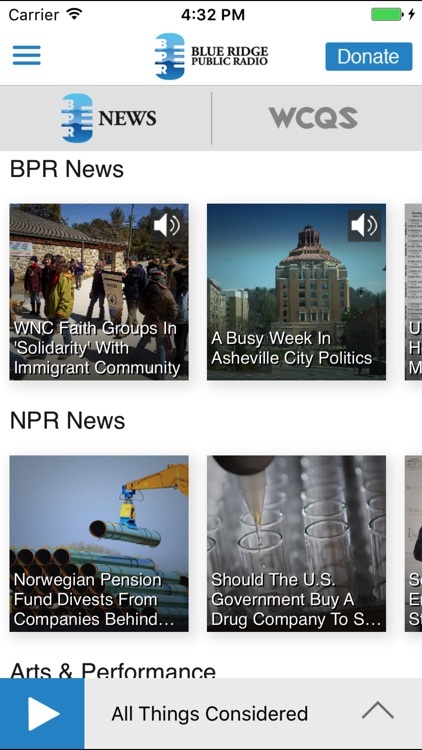 You can explore On Demand content and wake up to Blue Ridge Public Radio with the alarm clock. 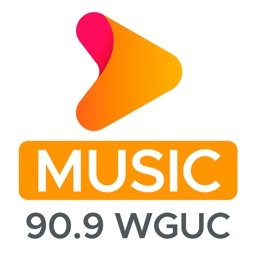 WGUC Public Radio App: The ultimate mobile public radio experience with great features not found in any other app! 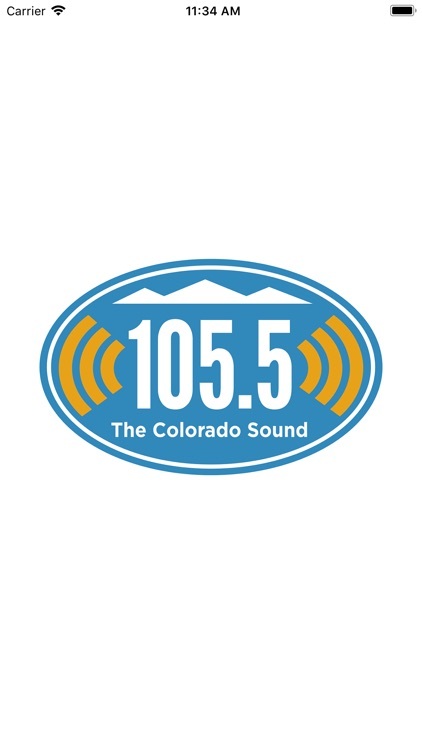 The Colorado Sound App allows you to listen to Colorado Sound, pause and rewind the live audio, view the program schedule, and wake up to the Colorado Sound with the alarm clock! 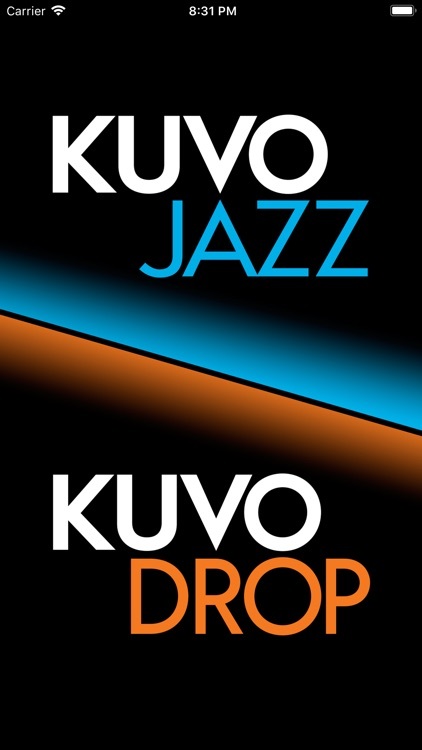 The KUVO App allows you to listen to KUVO/KVJZ, pause and rewind the live audio, and view the program guide all at once! 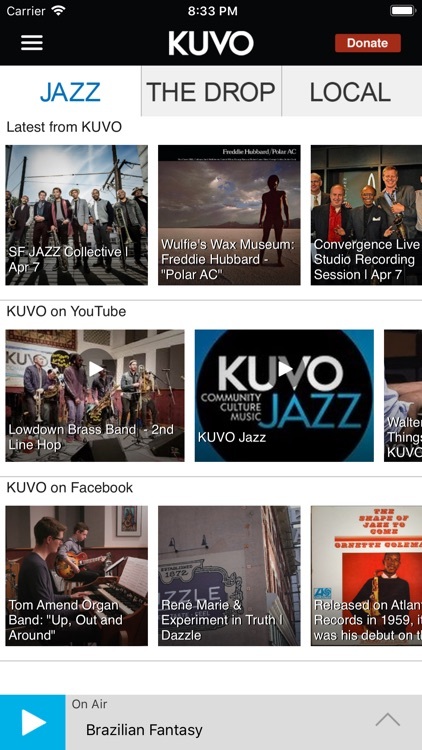 You can explore On Demand content, search for programs, bookmark a program for later, and wake up to KUVO with the alarm clock! 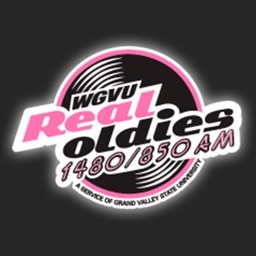 The Official WGVU Real Oldies App! Reg Lenna Civic Center Inc. 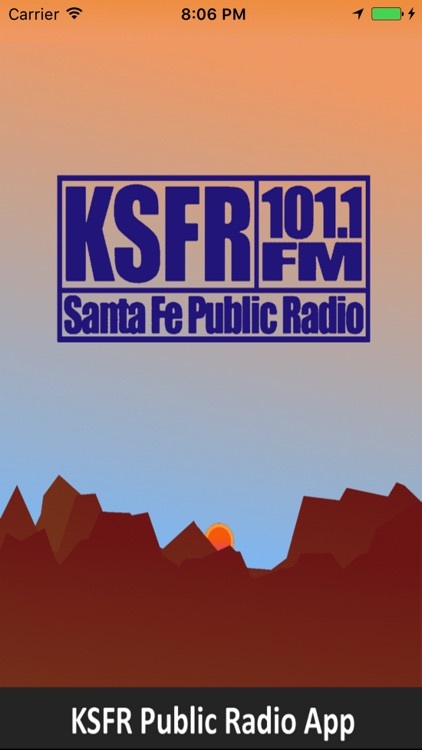 The WRKF Public Radio App allows you to listen to WRKF live, pause and rewind the live audio, and view the WRKF program schedule all at once! 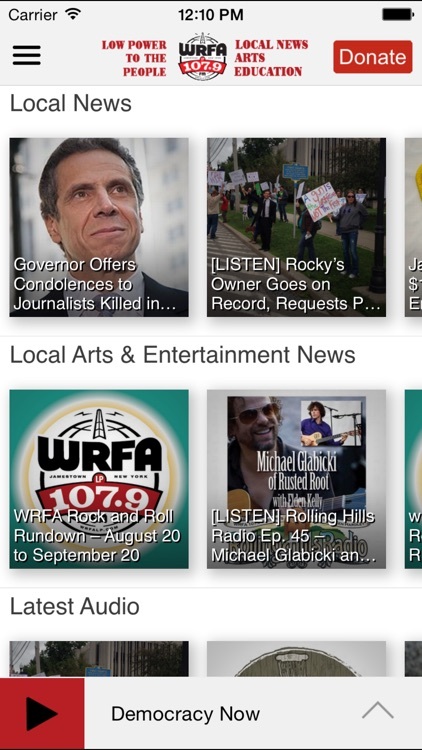 You can explore On Demand content, search for stories, bookmark a story for later, and wake up to WRKF with the alarm clock! • DVR-like controls (pause, rewind, and fast forward). You can pause the live stream to have a conversation and pick up right where you left off! Or rewind to catch a comment you just missed! 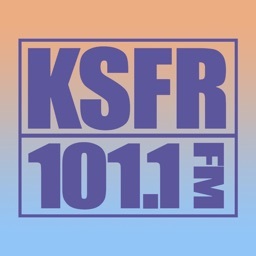 • Listen to live streams from WRKF even while traveling! Start the app and your favorite station starts playing – no clicks to start listening. • Integrated program schedules for every station. 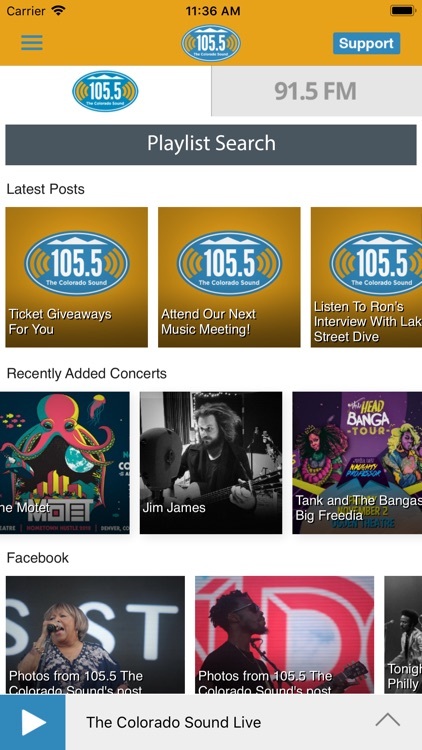 You can display up to three of your favorites at a time or flick once to see the schedules for all of your favorite stations. • One click stream switching – flip over to the program you noticed on another stream with a single click. 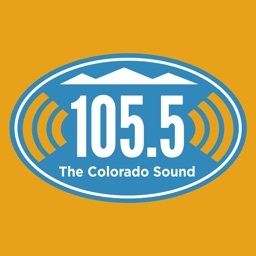 • Listen to WRKF in the background while browsing the web or catching up on your emails! 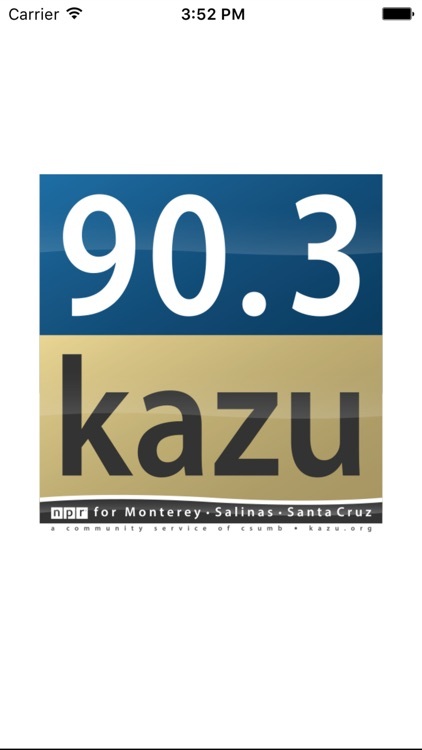 • Access public radio programs from multiple content providers (NPR, PRI, APM and WRKF) easily and quickly. • DVR-like controls. Pause, rewind and fast forward your program with ease. 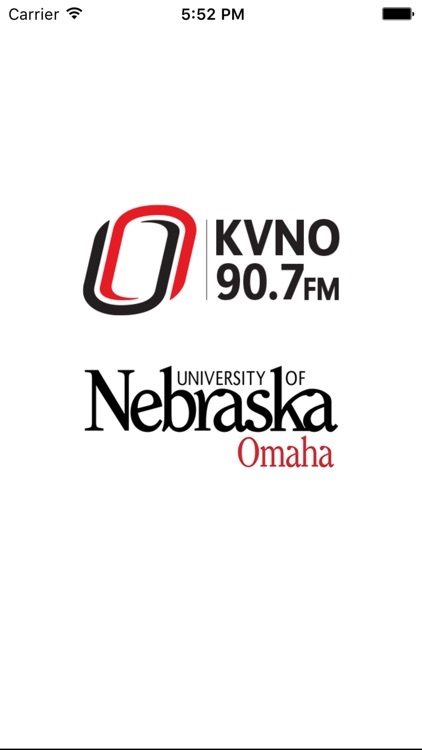 • When listening to national programs, individual story segments (when available) are listed so you can review and choose one or listen to the entire program. • Easy to access past programs. 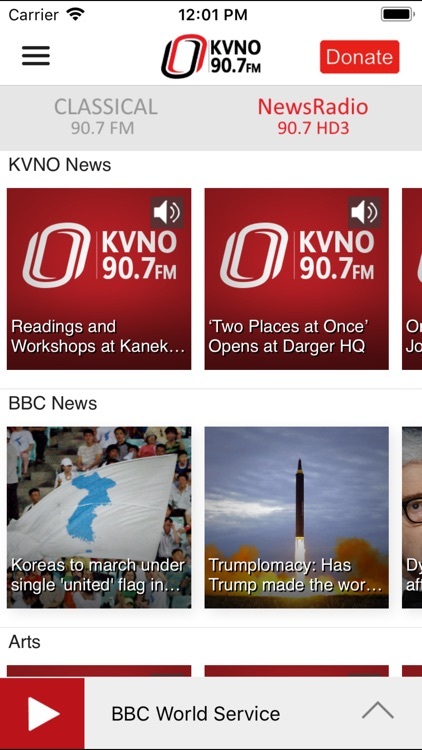 • The WRKF Public Radio App displays the web page associated with the program or story segment you are listening to On Demand so you can explore for more information. • Save what you were listening to (Live or On Demand) so you can replay, follow-up, or share it later by simply clicking “Bookmark”. 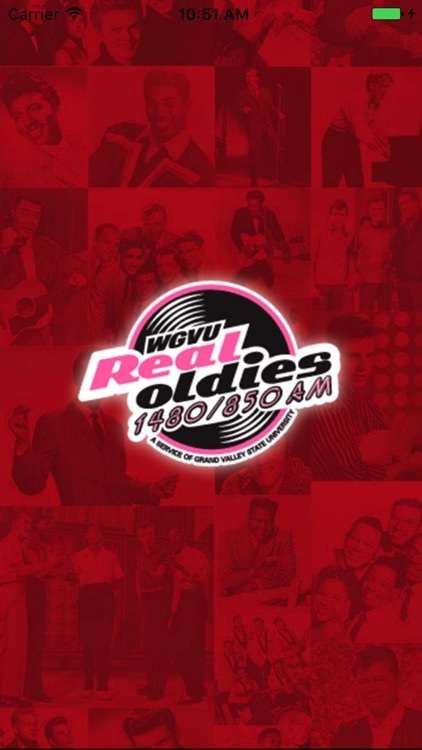 • You can also access the Radio Bookmarks created on your iPhone/iPod on your computer. 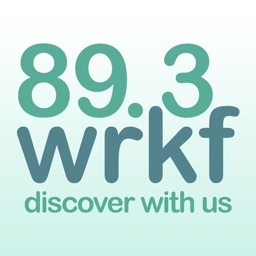 Just visit www.wrkf.org. 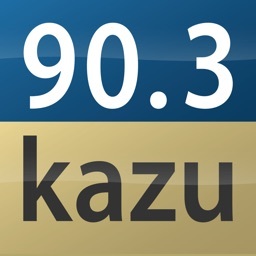 • Compatible with the popular Radio Bookmark device (www.radiobookmark.com). 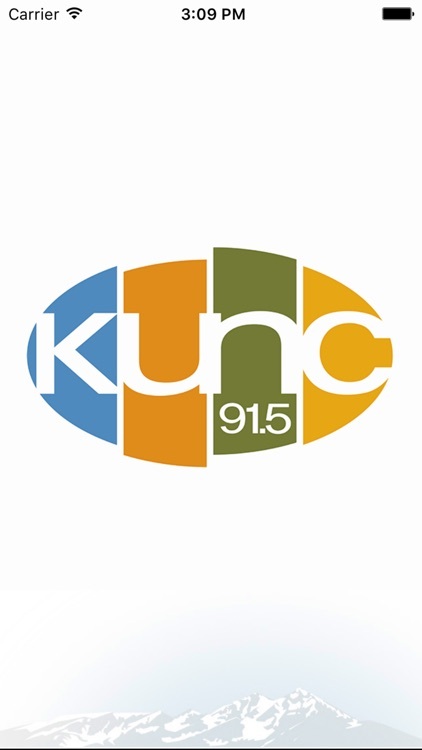 • The unique “Search Public Radio” feature finds stories or programs across hundreds of stations and web pages and makes it easy to play instantly. 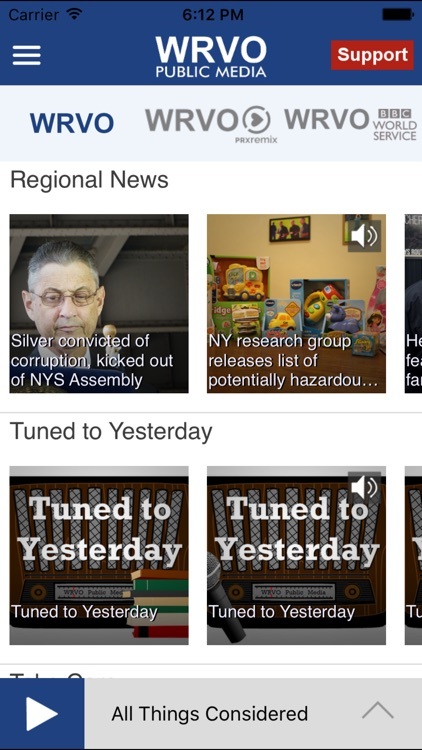 • Easily share stories and programs with family and friends via the “Share” button. • A built in Sleep Timer and Alarm Clock allows you to go to sleep and wake up to your favorite station. 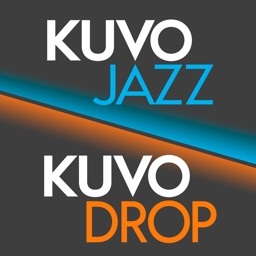 The WRKF Public Radio App is brought to you by the people at WRKF and Listener-Interactive. We work to provide our valued listeners with great solutions to find what you want, when you want it, and where you want it. 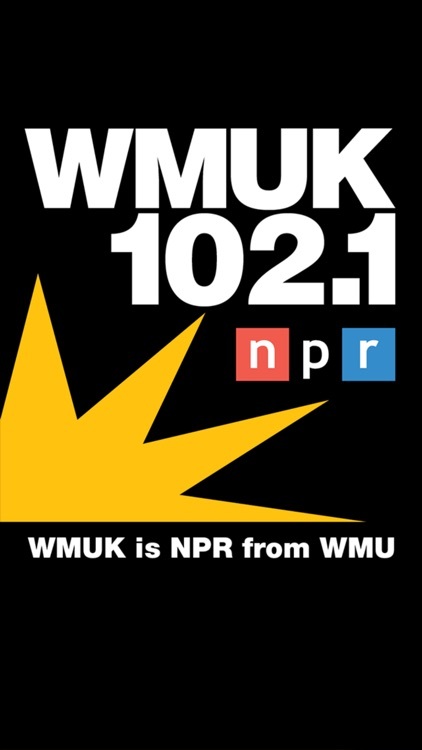 Please support WRKF by becoming a member today! 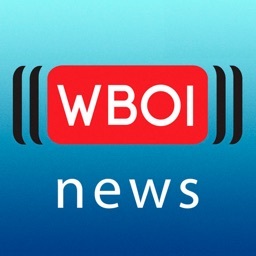 The Northeast Indiana WBOI Public Radio App allows you to listen to Northeast Indiana Public Radio, pause and rewind the live audio, and view the program schedule for all the streams at once! 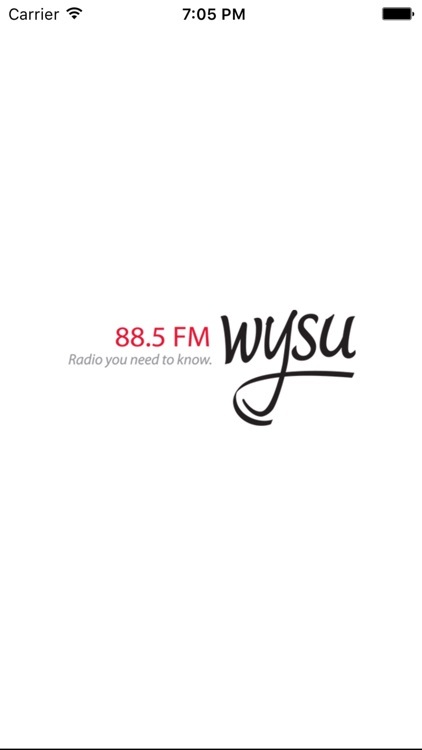 You can explore On Demand content, search for programs, and wake up to Northeast Indiana Public Radio with the alarm clock! 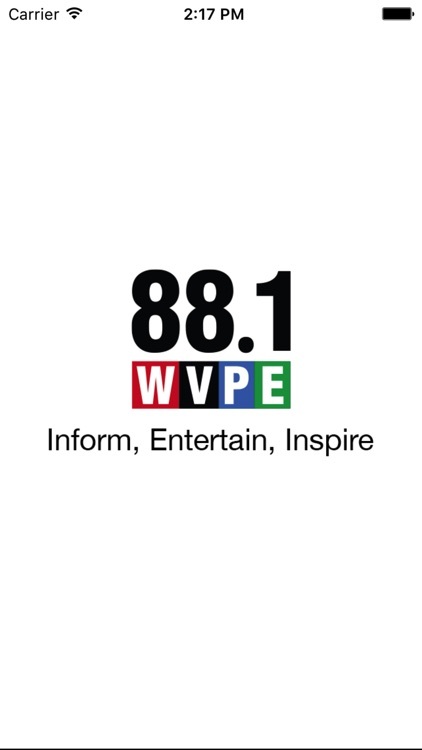 • Listen to live streams from Northeast Indiana Public Radio even while traveling! Start the app and your favorite station starts playing – no clicks to start listening. 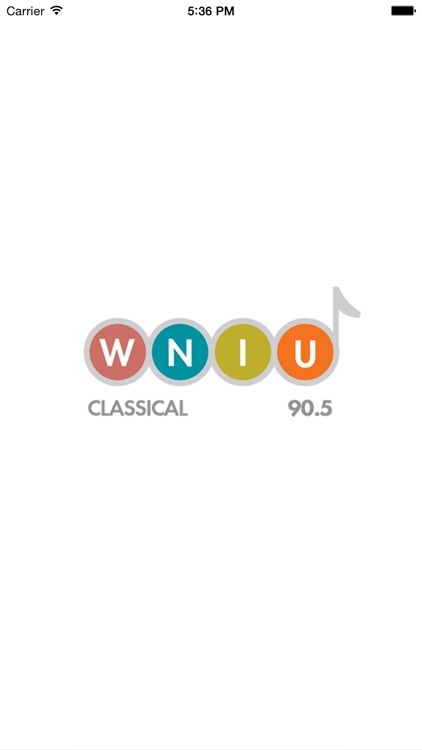 • Integrated program schedules for every Northeast Indiana Public Radio stream! 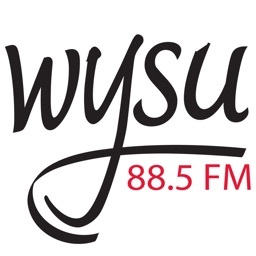 • Listen to Northeast Indiana Public Radio in the background while browsing the web or catching up on your emails! 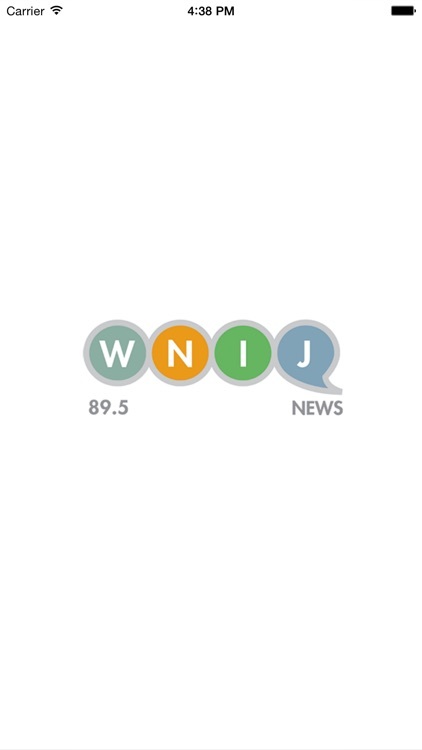 • Access Northeast Indiana Public Radio programs easily and quickly. 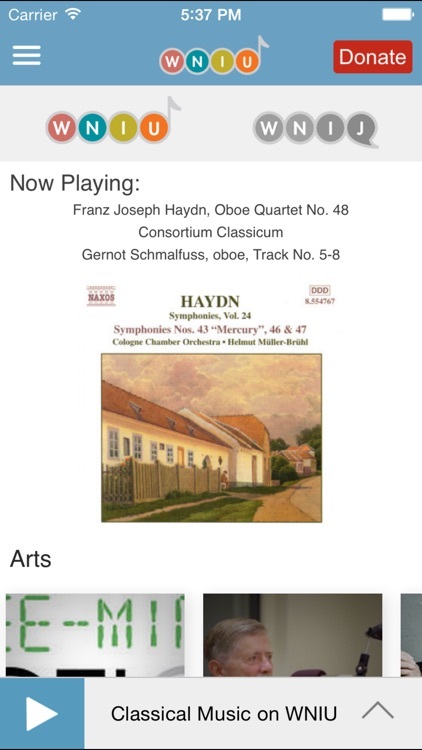 • When listening to programs, individual segments (when available) are listed so you can review and choose one or listen to the entire program. 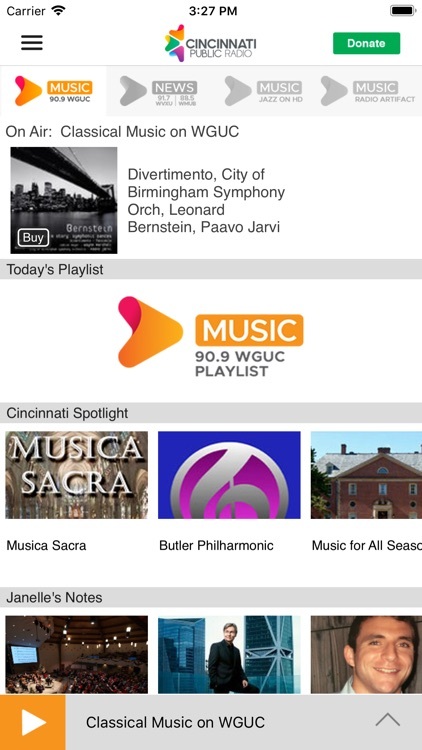 • The Northeast Indiana Public Radio App displays the web page associated with the program or program segment you are listening to On Demand so you can explore for more information. 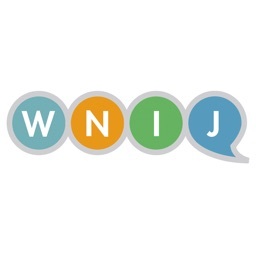 The Northeast Indiana Public Radio App is brought to you by the people at Northeast Indiana Public Radio and Listener-Interactive. We work to provide our valued listeners with great solutions to find what you want, when you want it, and where you want it. 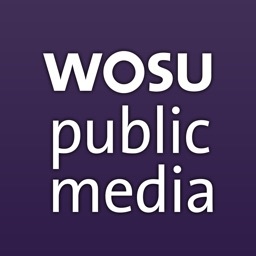 Please support Northeast Indiana Public Radio by becoming a member today! 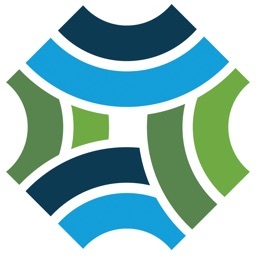 The maine public app allows you to watch and listen to maine public programming, from radio, TV and online. 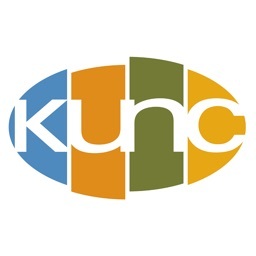 The app provides on-demand content for your favorite Maine Public Radio, Maine Public Television, NPR & PBS shows, live streaming of the Maine Public Radio & Maine Public Classical channels, PBS Kids! content with parental controls, easy access to the Radio and TV program schedule plus much more! • DVR-like controls (pause, rewind, and fast forward). You can pause the live stream to have a conversation and pick up right where you left off! Or rewind to catch a comment you just missed. 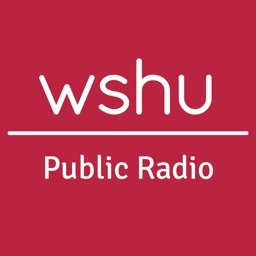 • Listen to live streams from Maine Public Broadcasting even while traveling! Start the app and your favorite station starts playing – no clicks to start listening. • Listen to Maine Public Radio or Maine Public Classical in the background while browsing the web or catching up on your emails! 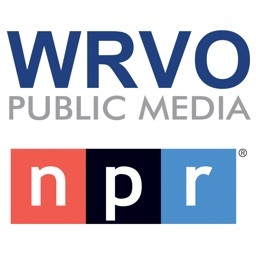 • Easy access to recent and past Maine Public Radio and Maine Public Television programs. 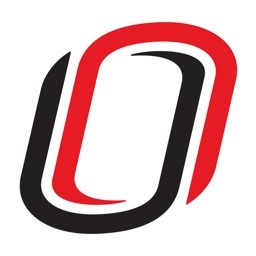 • When listening and watching programs, individual segments (when available) are listed so you can review and choose one, or enjoy the entire program. 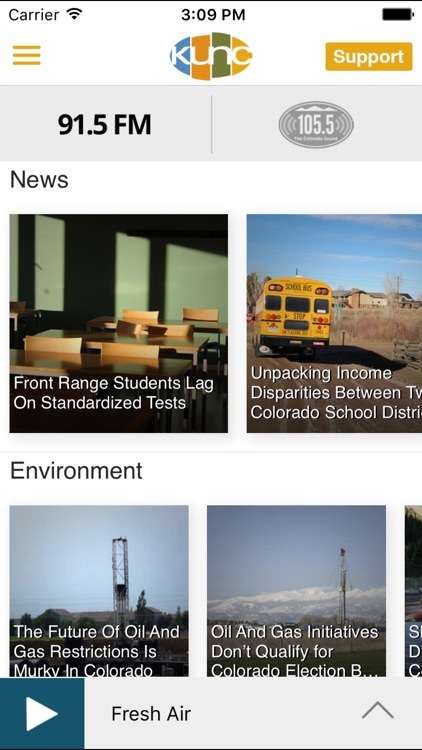 • The maine public app displays the web page associated with the program or program segment you are listening to enabling you to dive deeper into the content. • Schedule reminders to alert you when your favorite programs air. 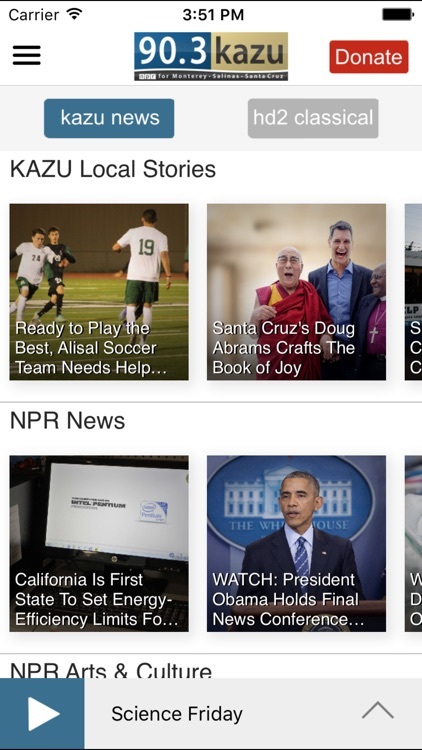 • Easily share stories and programs with family and friends. 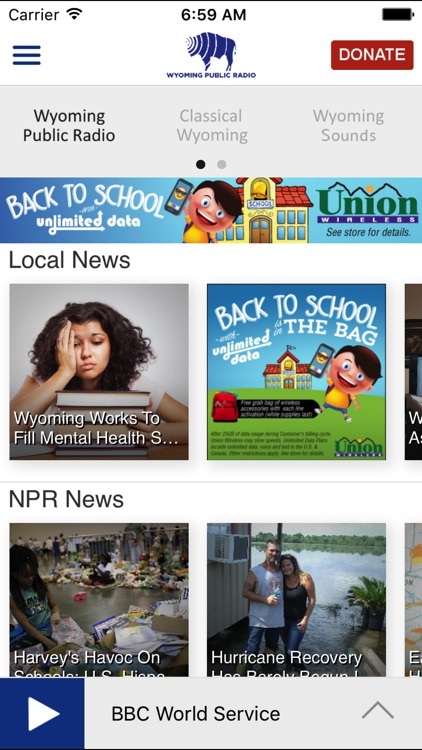 The maine public app is brought to you by the maine public and Public Media Apps. We work to provide our valued members, listeners and viewers with great solutions to access the content you want...anytime…Anywhere. Please support maine public by becoming a member today! 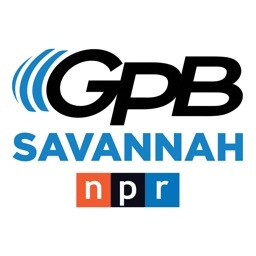 The GPB Savannah App allows you to listen and watch Georgia Public Broadcasting radio and television, pause and rewind the live audio, and view the program schedule all at once! 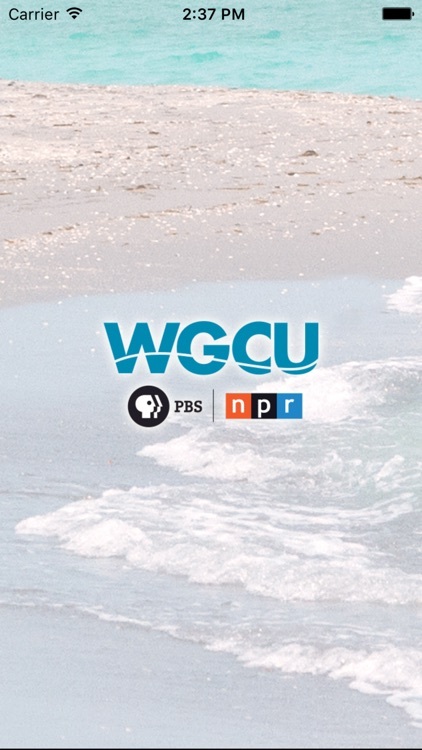 You can explore On Demand content, search for programs, bookmark a program for later, and wake up to GPB with the alarm clock! 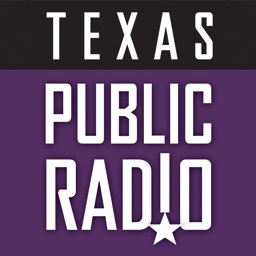 • Listen to live streams from GPB even while traveling! 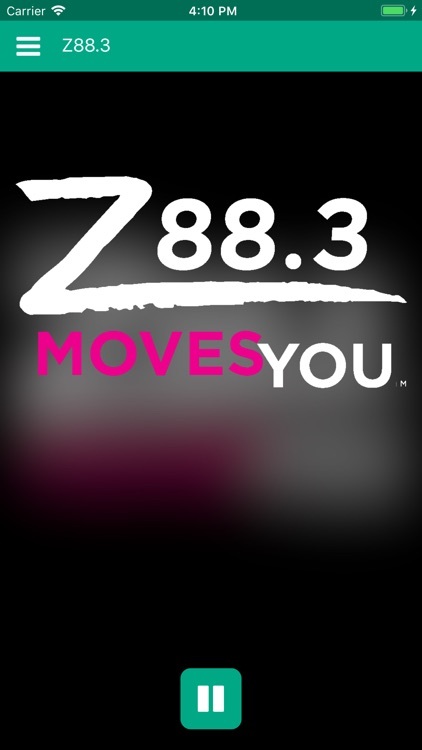 Start the app and your favorite station starts playing – no clicks to start listening. • Integrated program schedules for the GPB stream! • Listen to GPB in the background while browsing the web or catching up on your emails! • Access GPB programs easily and quickly. 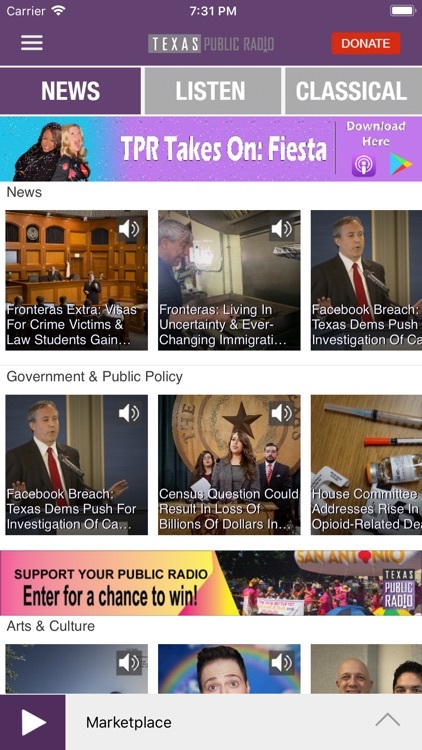 • The GPB Savannah App displays the web page associated with the program or program segment you are listening to On Demand so you can explore for more information. 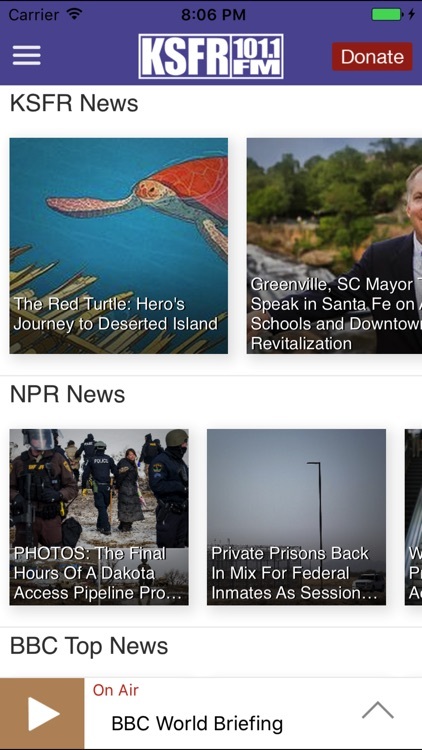 The GPB Savannah App is brought to you by the people at Georgia Public Broadcasting and Public Media Apps. We work to provide our valued listeners with great solutions to find what you want, when you want it, and where you want it. 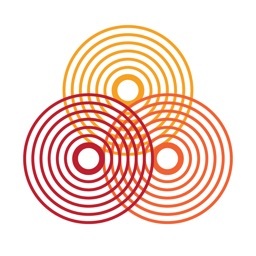 Please support Georgia Public Broadcasting by becoming a member today! 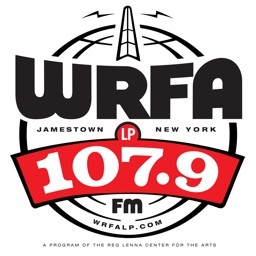 The WMFE Public Radio App allows you to listen to WMFE, pause and rewind the live radio audio, and view the program guide all at once! You can explore On Demand content, search for programs, bookmark a program for later, and wake up to WMFE with the alarm clock! 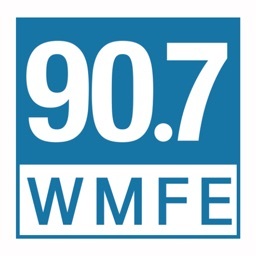 • Listen to live streams from WMFE even while traveling! Start the app and your favorite station starts playing – no clicks to start listening. • Integrated program schedules for all the WMFE streams! 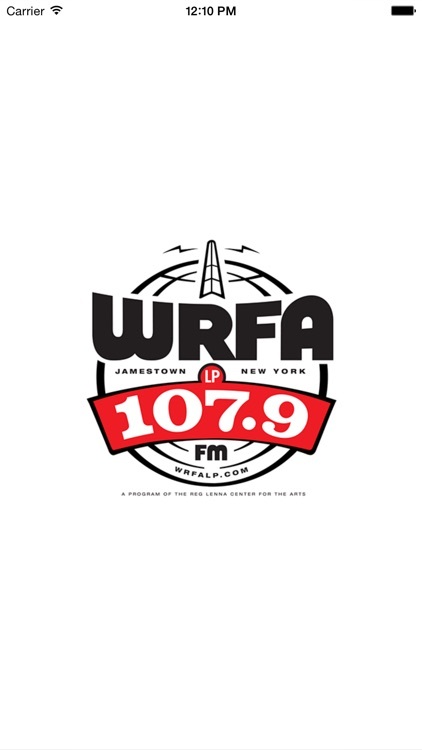 • Listen to WMFE in the background while browsing the web or catching up on your emails! • Access WMFE’s programs easily and quickly. 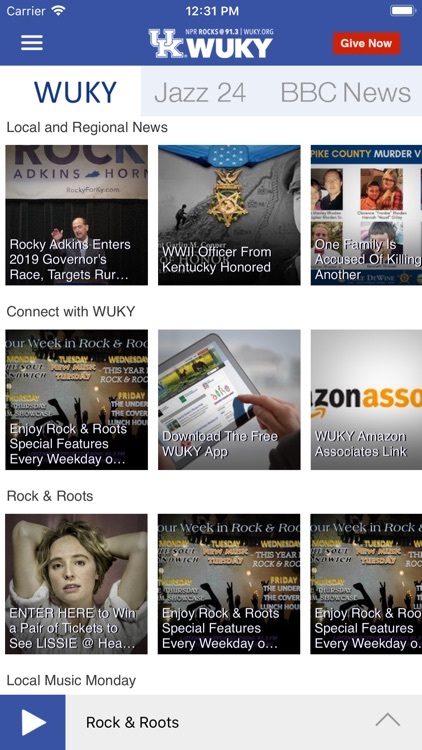 • The WMFE App displays the web page associated with the program or program segment you are listening to On Demand so you can explore for more information. 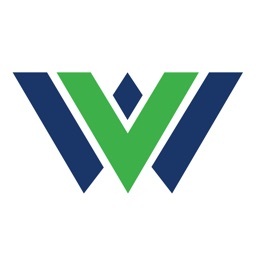 The WMFE App is brought to you by the people at WMFE and Public Media Apps. 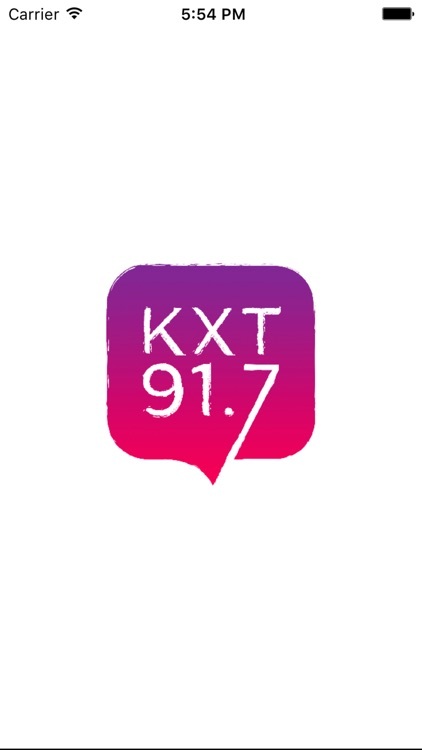 We work to provide our valued listeners with great solutions to find what you want, when you want it, and where you want it. 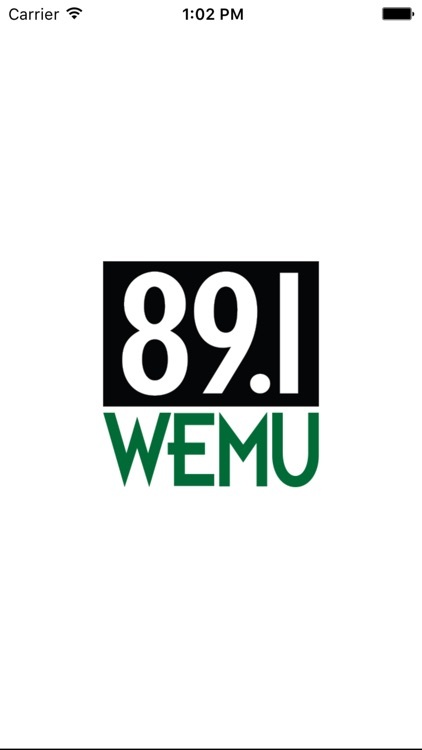 Please support WMFE by becoming a member today! 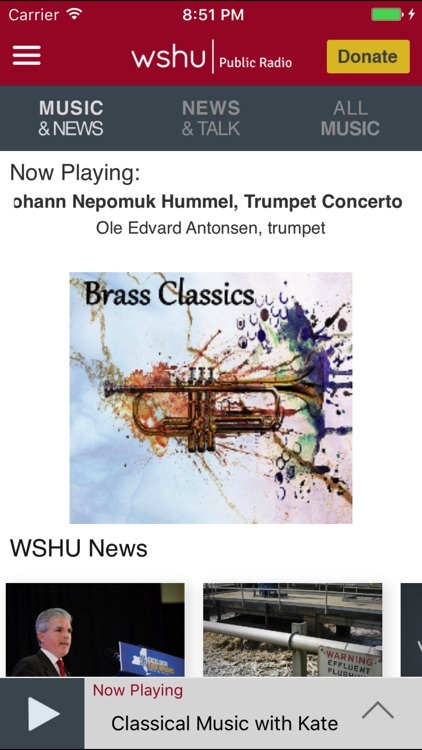 The Wisconsin Public Radio App allows you to listen to WPR’s Ideas Network, News and Classical Network, and 24 Classical Network live, pause and rewind the live audio, and view the program schedule for all the WPR streams at once! 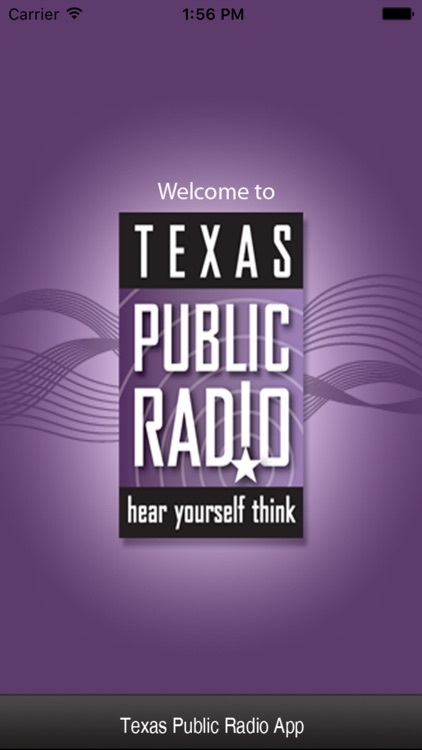 You can explore On Demand content, search for programs, bookmark a program for later, and wake up to WPR with the alarm clock! 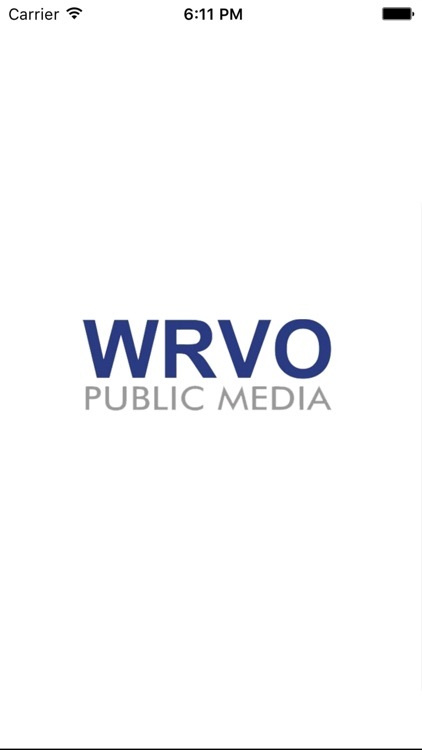 • Listen to live streams from WPR even while traveling! • Integrated program schedules for every WPR stream! 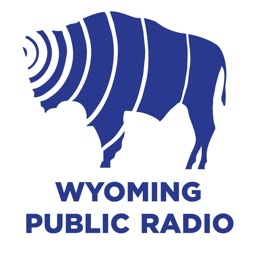 • Listen to WPR in the background while browsing the web or catching up on your emails! 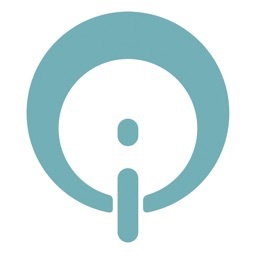 • Access WPR’s programs easily and quickly. 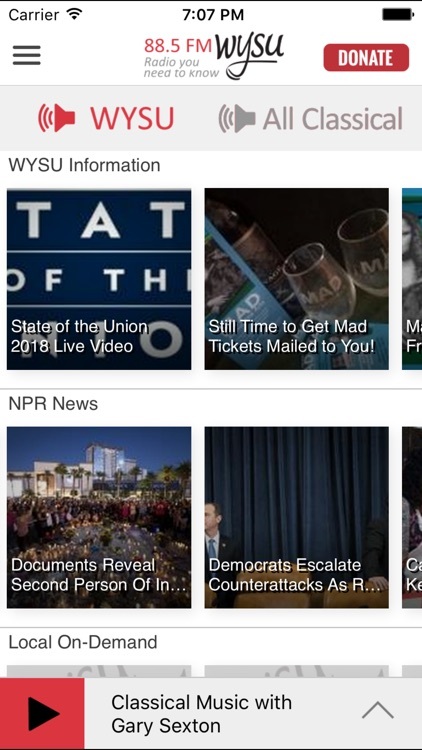 • The Wisconsin Public Radio App displays the web page associated with the program or program segment you are listening to On Demand so you can explore for more information. 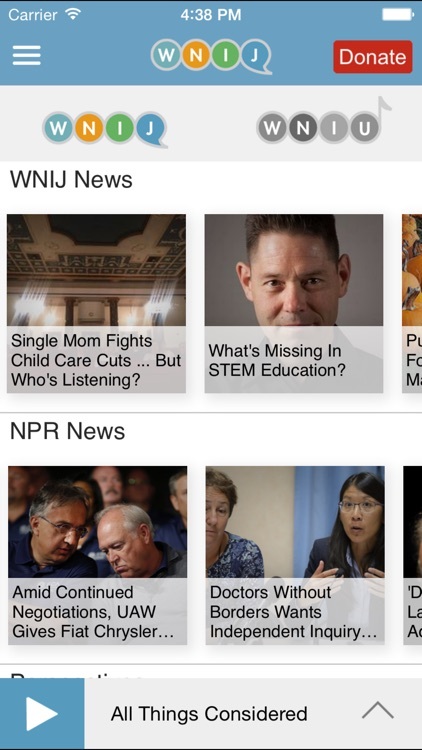 • Catch up on all WPR news headlines in a single easy to read screen. Click to read the entire story or share with a friend. 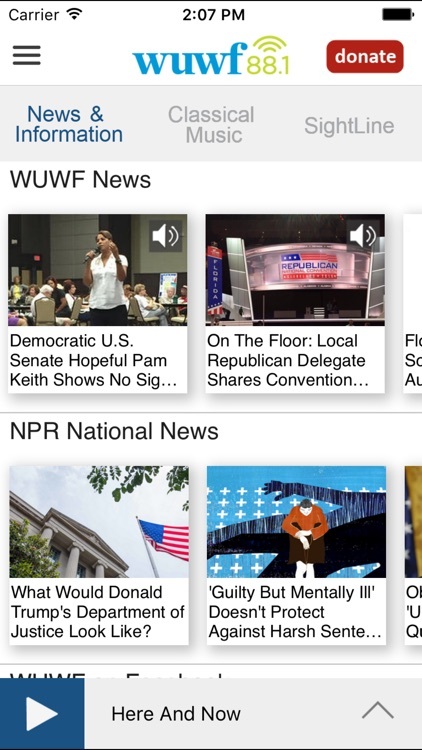 The Wisconsin Public Radio App is brought to you by the people at WPR and Public Media Apps. We work to provide our valued listeners with great solutions to find what you want, when you want it, and where you want it. 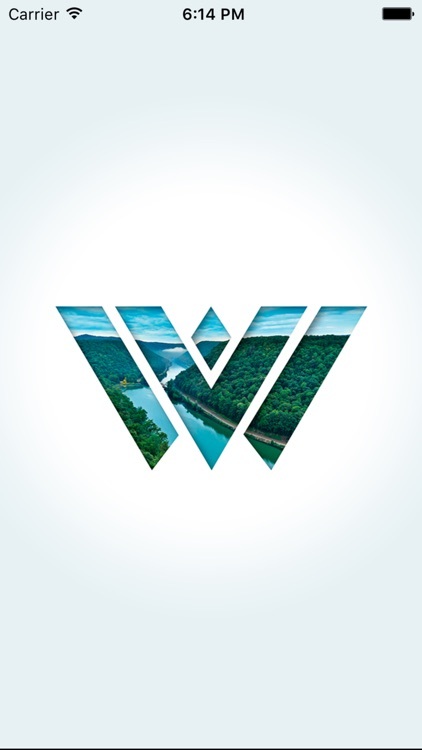 Please support WPR by becoming a member today! 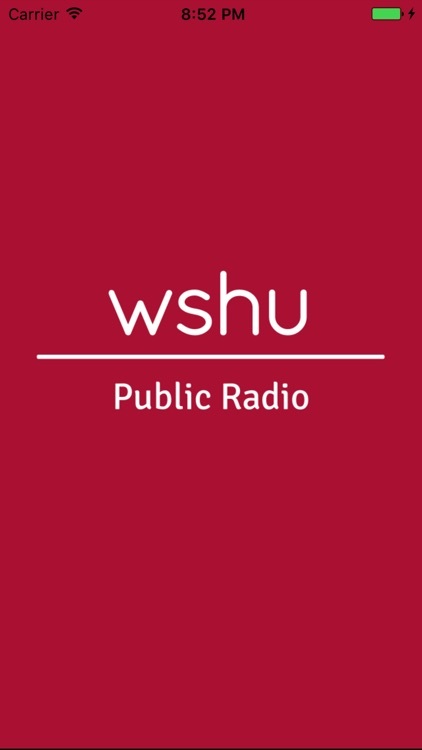 WMUB Public Radio App: The ultimate mobile public radio experience with great features not found in any other app! 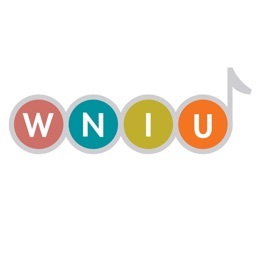 The WMUB Public Radio App allows you to listen to WMUB live, pause and rewind the live audio, and view the program schedule for all the Cincinnati Public Radio streams at once! 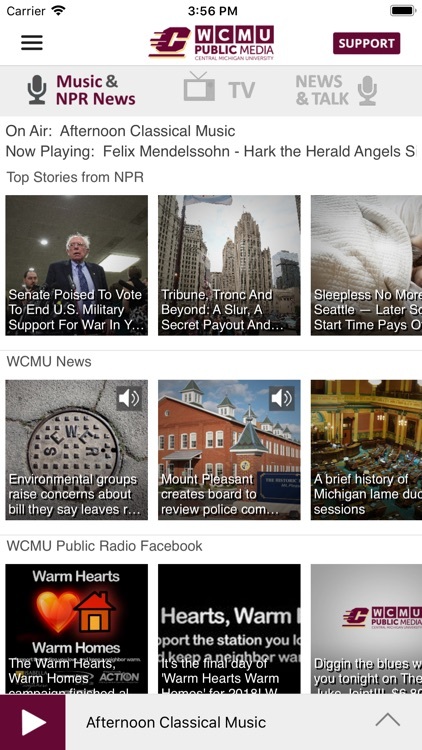 You can explore On Demand content, search for stories, bookmark a story for later, and wake up to WMUB with the alarm clock! 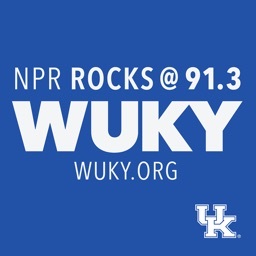 • Listen to live streams from Cincinnati Public Radio, even while traveling! 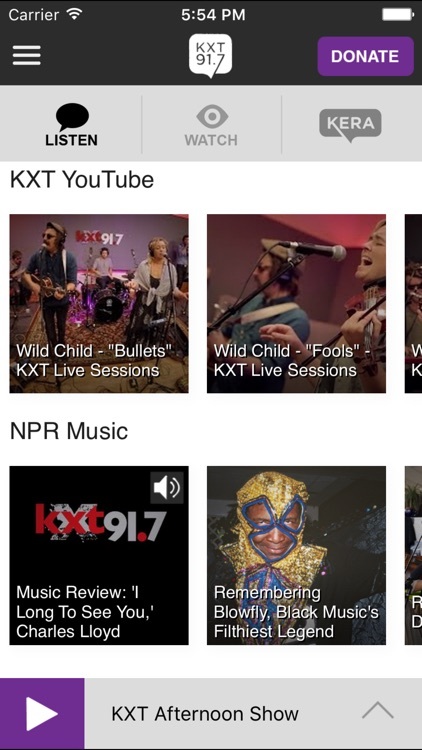 Start the app and your favorite station starts playing – no clicks to start listening. 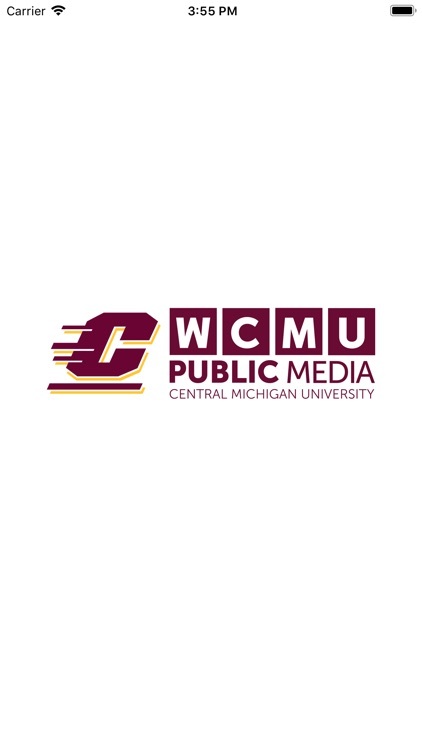 • Access 300+ public radio programs from multiple content providers (NPR, PRI, APM and Cincinnati Public Radio) easily and quickly. 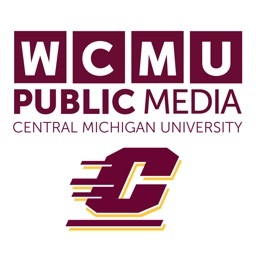 • The WMUB Public Radio App displays the web page associated with the program or story segment you are listening to On Demand so you can explore for more information. 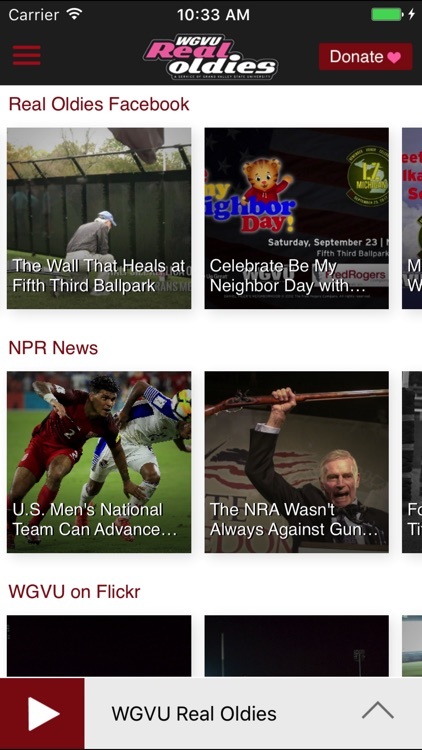 • You can also access the Radio Bookmarks created on your iPhone/iPod on your computer. 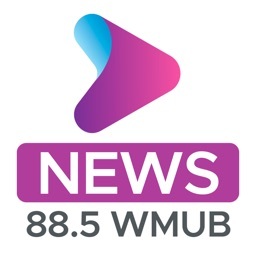 Just visit www.wmub.org. 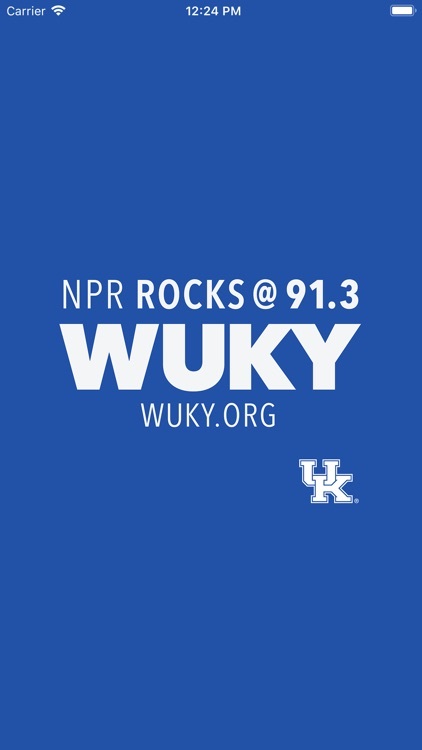 The WMUB Public Radio App is brought to you by the people at Cincinnati Public Radio and Public Media Apps. We work to provide our valued listeners with great solutions to find what you want, when you want it, and where you want it. 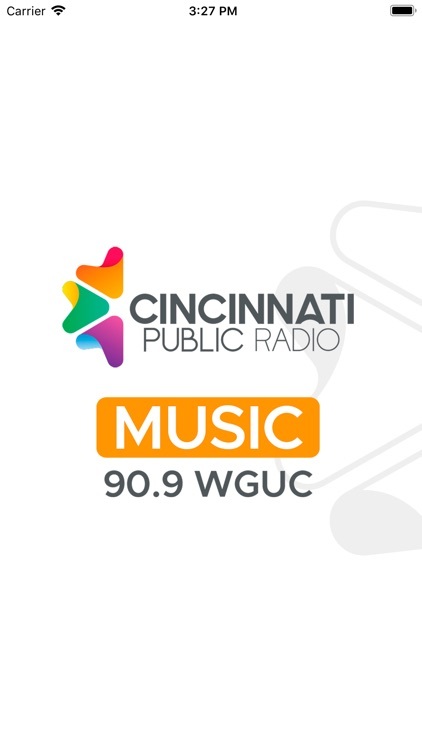 Please support Cincinnati Public Radio by becoming a member today! 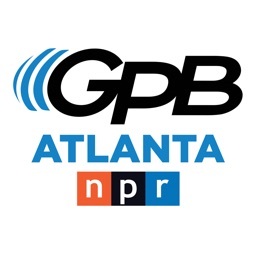 The GPB Atlanta App allows you to listen to and watch Georgia Public Broadcasting radio and television, pause and rewind the live audio, and view the program schedule all at once! You can explore On Demand content, search for programs, bookmark a program for later, and wake up to GPB with the alarm clock! 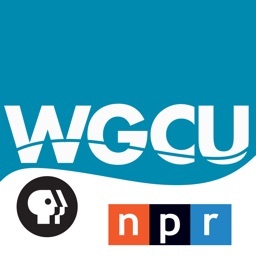 • The GPB Atlanta App displays the web page associated with the program or program segment you are listening to On Demand so you can explore for more information. 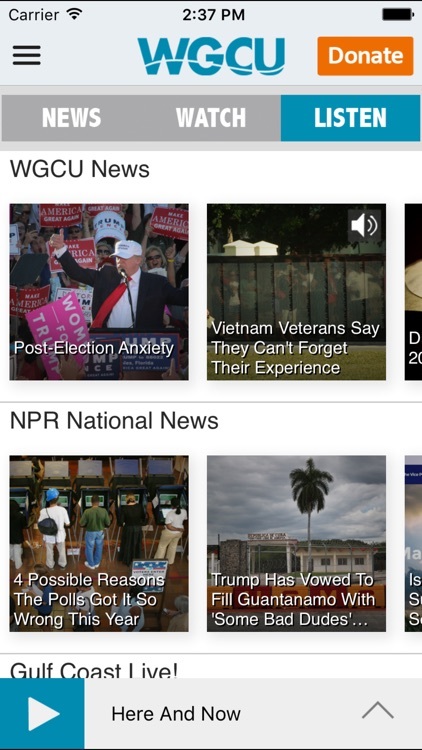 The GPB Atlanta App is brought to you by the people at Georgia Public Broadcasting and Public Media Apps. 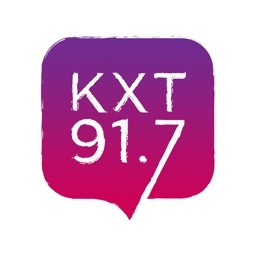 We work to provide our valued listeners with great solutions to find what you want, when you want it, and where you want it.